However, in some regions where Risk Management is new, there may be a preference to start with an internal audit function.. 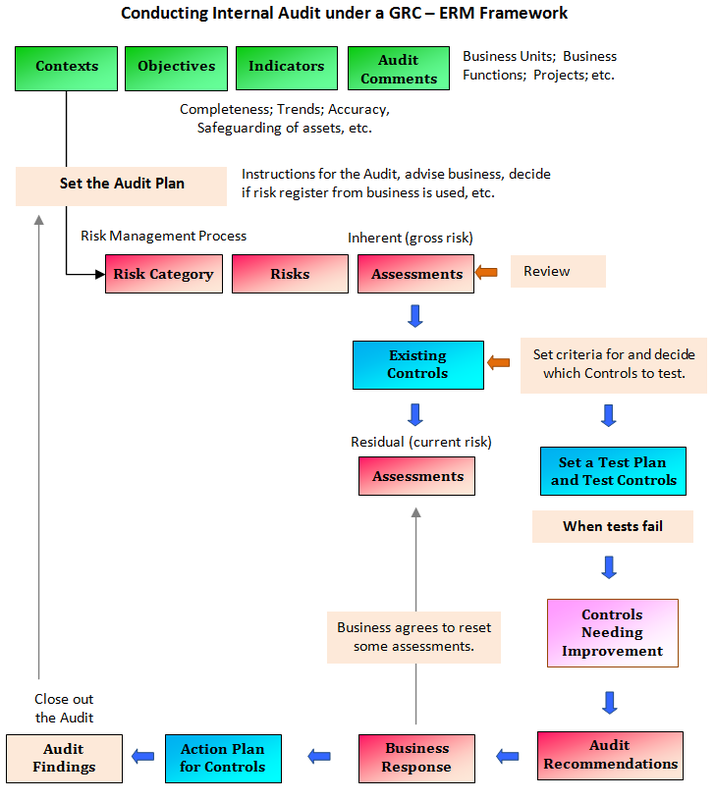 The role of internal audit under this business strategy may also entail looking after the risk management function. When the working environment is suitable, CorProfit assists you in developing and establishing a separate risk function and Internal Audit will step back from performing front-line risk management work.